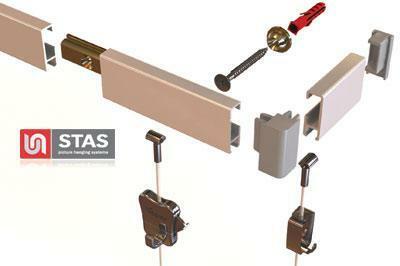 We install picture hanging systems in the home and industry. We use the most up todate systems including internal power and lighting. Please ring for details. An exacting specification for this National Trust meant that we painted the rail before installation as they wanted the rail to be unobtrusive. 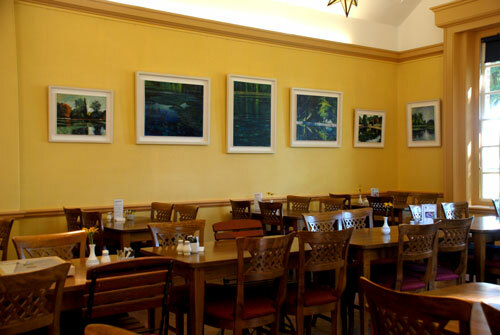 The paintings are hung with perlon and c-clips hangers making the hanging almost invisable. Moving Art- our removel service. Preparing art for transit is one of the most important aspects of the transportation process. A variety of factors are considered carefully before the process begins, including the characteristics of the artwork, the need for specialist packing case to be made and the amount of time allocated and the method of transportation that will be used. We will visit the client, evaluate the artwork and determine if there are any special requirements. 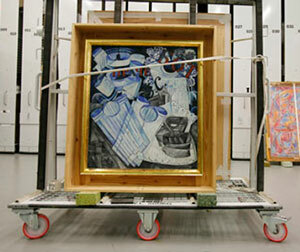 This extensive preparation will ensure that the precious artwork is protected and delivered safely to its destination. bonbonframing is insured for civil and contractual liability. 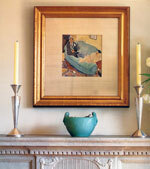 In most cases, clients insure their own works of art. Should this not be the case, bonbonframing can arrange for "insurance on demand." Under no circumstances will bonbonframing allow any work of art to be transported without insurance. 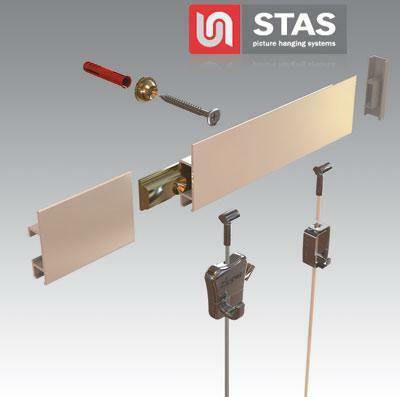 We use the highest quality, chemically and physically neutral materials available. Custom-built crates are designed and produced in our own workshops. Full customisation provides maximum flexibility to accommodate the characteristics of the artwork. Crates range from Museum Quality Crates that are designed to transport paintings to Divider Crates that are designed to transport several pieces together. 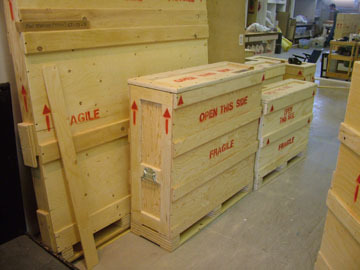 Our custom-built crates are also used to transport sculptures. For very heavy artwork, the crates are designed and built with reinforced panels, which are glued and screwed closed. For smaller sculptures, the crates are designed to hold a group of artwork together. They are lined with "Valsem," a special type of paper used for waterproofing the contents of the crate. © 2017 bonbonframing.co.uk• The images on this site are published in good faith. If we receive any legitimate objections in respect of copyright, we undertake to remove them immediately.